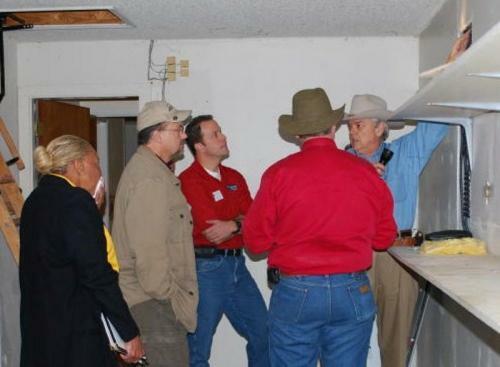 Welcome to RETS– Real Estate Training Systems, a Texas Based home inspection training school. RETS offers core home inspection courses taught by professional home inspectors with many years of home inspection experience. Anyone thinking of entering the field of Home Inspection is about to embark upon one of the most exciting and rewarding careers available. Choosing the RETS Education / Experience Alternative Program may be the smartest decision you will make. Real Estate Training Systems 330 hour program uses a combination of Online and Home Study training. 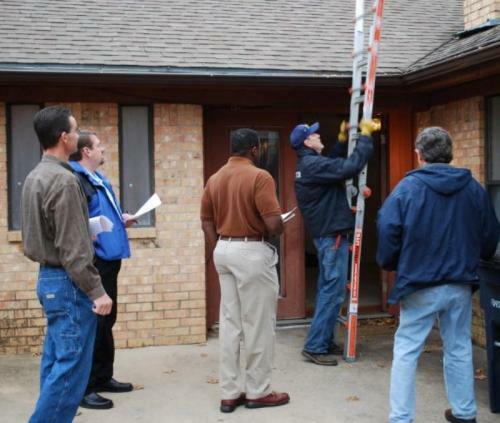 Our Home Inspection Training Program is easy to use and learn and has been designed around convenience and thoroughness. This correspondence program is self-paced so you can study within the comfort of your own home. All testing is done online and can be taken whenever you are ready. Our 330 hour Home Inspection Training Program utilizes the Mastering the Profession Workbook, Systems & Standards Workbook, Standards of Practice Workbook, Standards / Legal / Ethics Workbook and Standard Report Form / Report Writing Workbook. This program is thorough and comprehensive, filled with relevant knowledge and information. Our past students have rave about their experiences in taking this program, and they remark about how it has assisted them in beginning successful careers in home inspection. Upon successful completion of the course and final examination, students will receive official Certificates of Completion documenting their achievement. This program meets the TREC 330 hour educational requirements (130 + 200) to obtain your Professional Home Inspector License. If you are excited about entering the home inspection industry, then choosing RETS - Real Estate Training Systems as your primary educator, and business partner is the best decision you can make. Start Your Career Conveniently and Easily From the Comfort of Your Own Home or Office. Call and discuss your options with one of our Admission Representatives TODAY! We specialize in Real Training for the Real Professional!